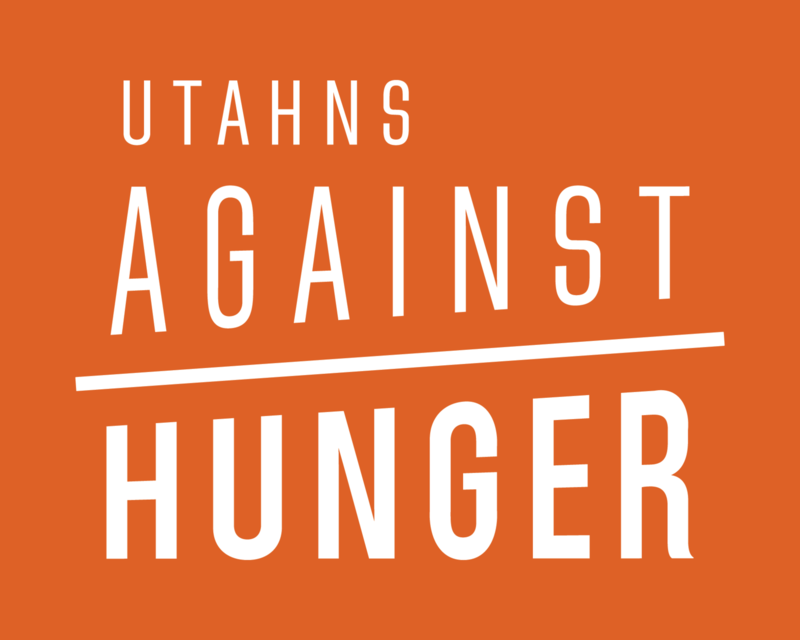 Your donation helps UAH ensure that vulnerable Utahns have access to federal nutrition programs that help them put food on the table. Every day Utahns Against Hunger has the opportunity to help struggling Utahns find resources to put food on the table. Sometimes that opportunity is helping an elderly person apply for food stamp benefits when a modest Social Security check just doesn't stretch far enough to include food. Other times, it's the opportunity to talk to our members of Congress about why federal nutrition programs are important and how they lift tens of thousands of Utah families out of poverty. Your donation will give us the opportunity and the flexibility to be able to help people one- on-one and to respond to ongoing and emerging policy issues. This year will be critical in terms of protecting and strengthening federal nutrition programs in Congress and advocating for funding that provides nutritious foods to emergency food pantries. In communities throughout Utah there are families that struggle to put enough food on the table. We are working to change that. We train community partners to screen and enroll families in the Supplemental Nutrition Assistance Program. We provide resource information to hundreds of organizations throughout the state to help those they serve find the resources they need. It is your support that makes this possible. In honor of Gina and Rose Cornia. Happy Birthday! News report on TV about children in Utah dependent on school lunches; unpaid school lunch account allowing them less than necessary. Thanks for the opportunity to support this important work. 3 Cups coffee pulled out of the taste of wasatch event and is donating proceeds of the sales from the items we would have brought to the event to UAH. UAH is a great organization. It deserves lots of support! Because I know this group is making a difference and I am disgusted by 3 Squares, Inc ripping you off. I can't make it to the fundraiser event on May 24. Thank you for all the work you do to promote awareness and build resources!